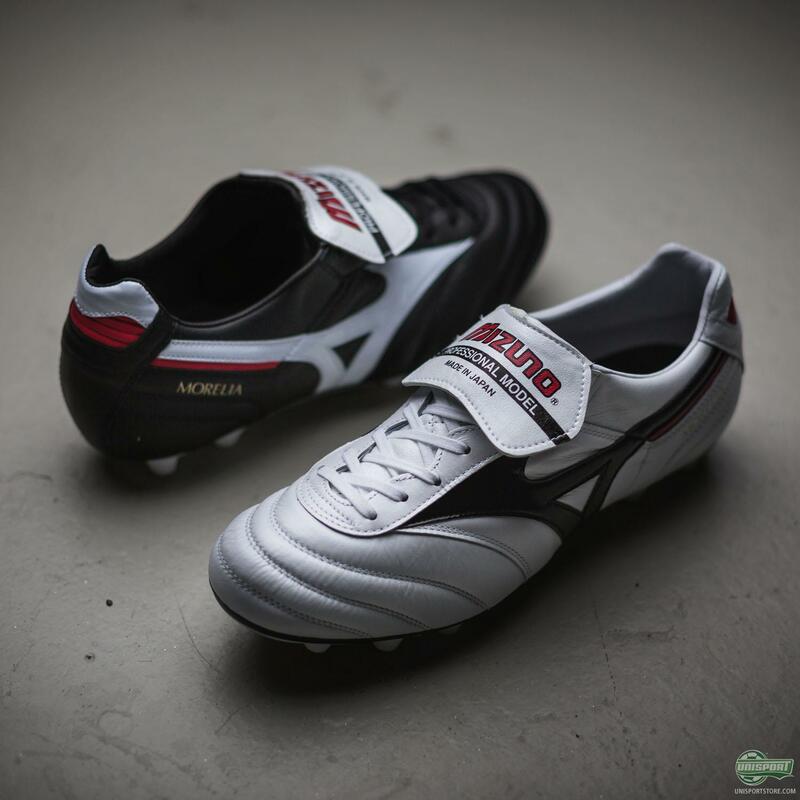 The Mizuno Morelia II is as classic as it gets, with more than 30 years behind it and fitted with a supremely soft and supple leather upper it’s no mystery how the boot has stayed alive for so long. 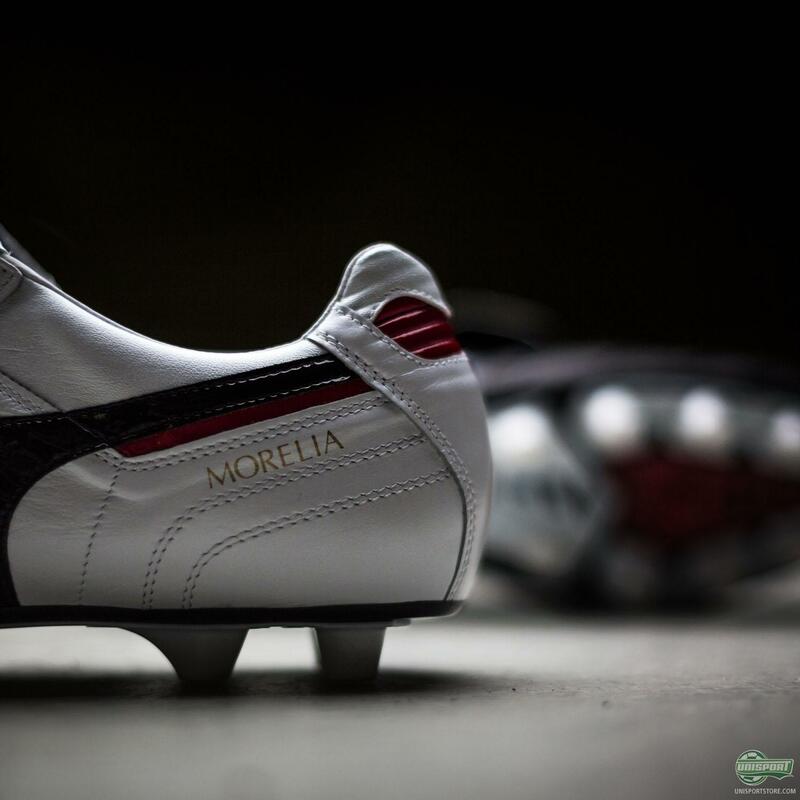 Get a closer look at the oriental rival to the Copa Mundial and PUMA King here. 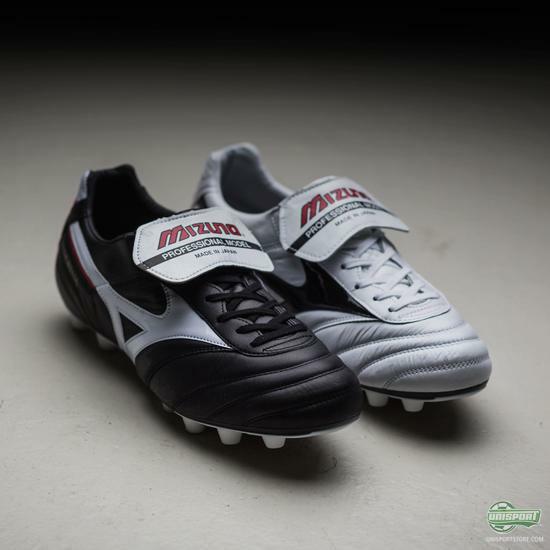 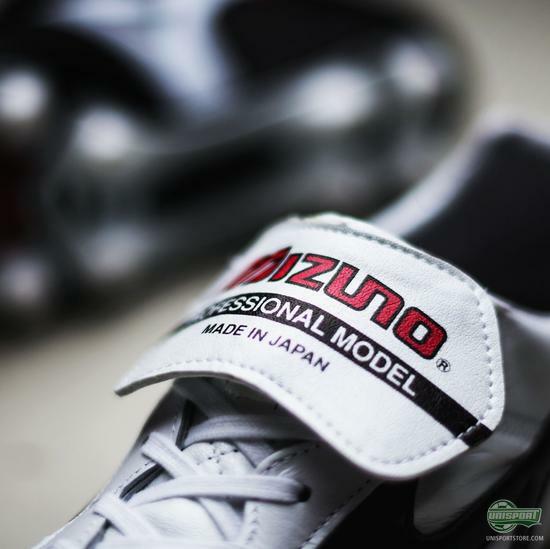 Like its European counterparts the Mizuno Morelia II is a completely no nonsense boot, with rounded studs for easy and quick movement, as well as the always awesome fold-over boot tongue that features the text “Made in Japan,”which in the world of football boots is a symbol of the boots undeniable quality. 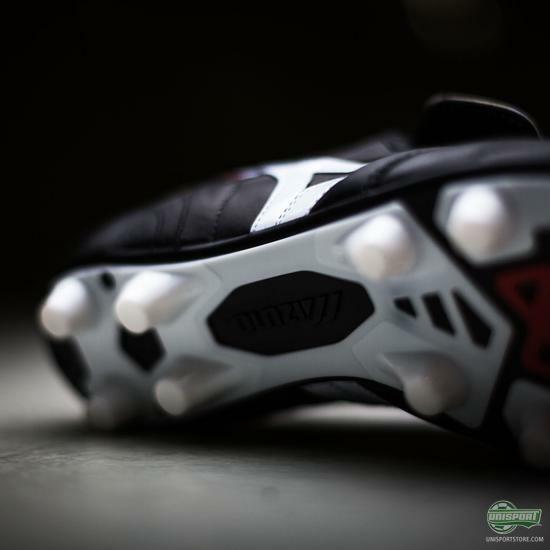 Find the Mizuno Morelia II right here and prepare for the immaculate comfort and a superior touch! 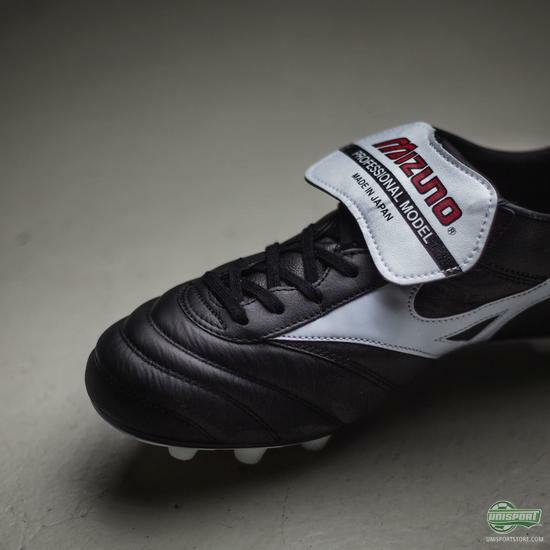 There’s no two ways about it, this boot has just as good, and we almost daren’t say it, possibly better than the PUMA King and Copa Mundial. If you’re the type of player, like the elegant Italian Thiago Motta, who prefers supple leather boots, then give these a go.